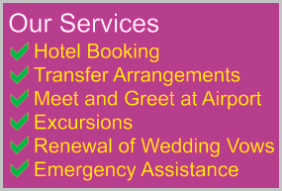 If you are planning a trip to Maldives you may want to check accommodation and dining options. There are various types to choose from and this post will help you find the most suitable Maldives accommodation for your holiday. Resorts in Maldives mostly means for upmarket tourists, except a few back-to-nature style resorts. You dont necessarily have to stay at a resort to stay in Maldives. Especially these days the guesthouse trend is taking the hype. Dreamers who previously couldnt afford Maldives can now visit here and see the bare nature with your own eyes. There are about 110 resorts in Maldives. If you want to accommodate at top resort, heres top 5 I would recommend, in terms of luxury accommodation. These resorts are top of the line, expect a night for over a thousand dollar. In low season, from April to September, you often get free nights or the rates get really low. Still, most of the guests prefer to visit in Winter, may be to escape the freezing cold weather. If you find the top 5 not the fitting your budget, heres another 5 that have lower rates and yet offer luxury accommodation. These resorts offer more affordable Maldives accommodation than the top 5. Yet, the islands as beautiful as top 5. All islands have superb beaches, breath-taking reefs to snorkel, all in all will give you a fantastic holiday. If you still find the budget not fitting, heres 5 resorts that are really cheap compared to general prices of Maldives resorts. In general these resorts provide cheaper accommodation. Some of them do offer luxury accommodation as well. Again, the islands are beautiful and offers perfect natural setting. All resorts have different dining and wining options. Most of all, you will enjoy a long list of excursions and many people do take part. This is the cheapest line of resort accommodation you will get in Maldives. If you a keen diver, there are many liveboards of cruise vessels to spend your Maldives holiday. If you want a few names try Ocean Dancer, Honors Legacy, Handy Cruise. These the top liveabords popular in Maldives and could cost reasonably. More affordable liveabord accommodations include Maafahi, Stringray, Ari Queen, Eagle Ray, Nautilus One, Manthiri. 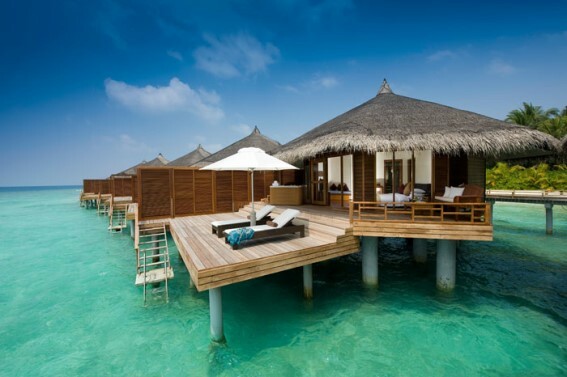 Guesthouses and city hotel accommodation have recently become popular among tourists visiting Maldives. You can stay in the city and enjoy a range of excursions, visit local shops and dine at local restaurants. This is perhaps the most economical way to spend your holiday in Maldives. 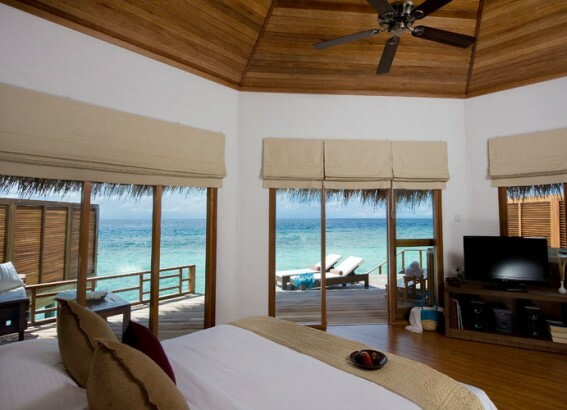 Be it luxury accommodation or budget accommodation you can find in many islands of Maldives. You can reach hotels in Hulhumale within 10 minutes by taxi. Check different types of accommodation in Maafushi Island, about 1.5hrs from Male International Airport.